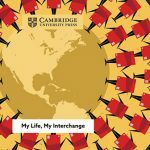 Interchange is a four-level, American English course that has been used by over 50 million students worldwide. 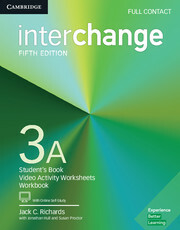 This Level 3A Full Contact includes the first half of the Student's Book, Workbook, video activity sheets, and online self-study. It has units 1-8, four progress checks, and a Grammar Plus section to ensure that students receive all of the practice they need. 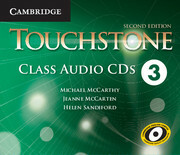 Inside each book is a single-use code for the online self-study material. This gives access to videos and hundreds of automatically graded exercises, and works on PCs and Macs.